By Land & Sea - The best of both worlds! Sky-high peaks, fine dining, historic storytelling, stunning landscapes—a journey through the Canadian Rockies and Pacific Northwest onboard Rocky Mountaineer is quite simply, unforgettable. 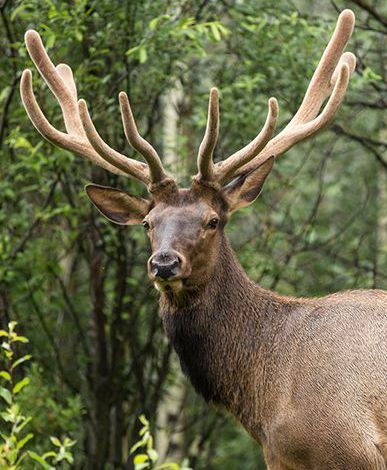 The scenery will continue to impress you with glaciers, wildlife and national parks, all seen on the spectacular cruise to Alaska. Their rail journeys and packages match up perfectly to cruise departure dates. Choose from a selection of rail packages, Circle Journeys, add-on excursions, and new rail & self-drive itineraries! Consider one of their pre-built Alaska cruise packages with Holland America, departing from Vancouver, BC. The research shows that Rocky Mountaineer guests share the same demographic profile and travel preferences as ocean and river cruisers. If you have already booked on an Alaska cruise, contact Jubilee Travel and we will share which Rocky Mountaineer packages match up with your cruise departure. 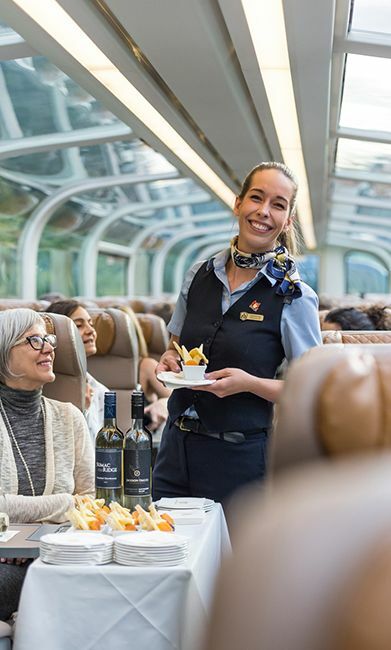 Rocky Mountaineer’s GoldLeaf Service offers a seamless luxury experience with gourmet à la carte meals, complimentary beverages, and soul-stirring views from a bi-level glass-dome coach. You will have flexible options with easy international air access and a range of Alaska cruise line sailings from Vancouver, an ideal port to begin or end a Rocky Mountaineer rail journey. 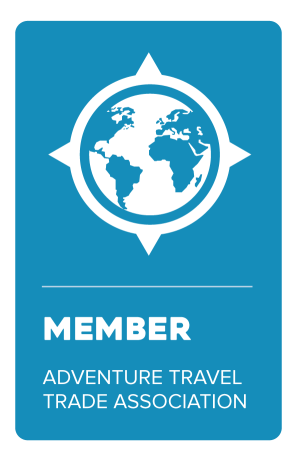 We will provide you with a trip you’ll never forget, from the enormous heights of the Canadian Rockies to the wild fjords of Alaska. For more information call Jubilee Travel today!